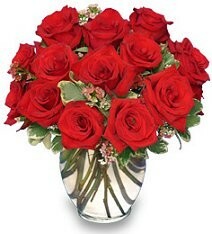 Mitchell’s Florist has been a leading full service florist in the Orlando, Florida and surrounding area for many years. 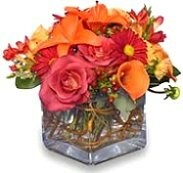 Our professional designers have over 15 years of floral designing experience. We hope you enjoy your online shopping experience with secure 24-hr ordering at your fingertips. If preferred, you may call us to place orders direct at 407-291-9235. At Mitchell’s Florist, we offer floral arrangements for all occasions from sympathy, weddings, anniversaries, birthdays, get well, holidays and just because. Ask about our delicious candy, fruit and gourmet baskets, they make the perfect gift for any occasion. We also offer a vast selection of green plants, fragrant candles, potpourri, baskets, angels, silk arrangements, and wreaths. No matter the request, we will fill it. We are conveniently located on Fairvilla Road and are open to serve your floral and gift giving needs Monday through Friday 9:00 am to 5:00 pm, and Saturday 9:00 am to 1:00 pm. We offer delivery to Mitchell Funeral Home, as well as other local funeral homes and all local hospitals.